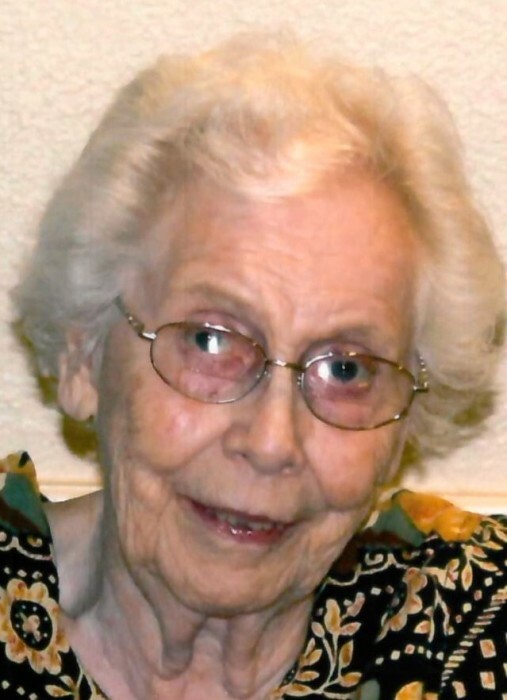 Bridgeport ~ Betty Jean Wickman Smith Salkins, 94, went to be with our Lord Saturday, February 9, 2019 in Bridgeport. Betty was born September 25, 1924, to Roger and Susan (Burritt) Wickman in Morrill, Nebraska. She was a member of the First Methodist Church, Eastern Star, and United Methodist Women. She was proceeded in death by her parents; and her sister, Mary Lou Wickman. Those left behind to cherish her memory are her son, Roger V. Smith and wife Dona; her grandchildren, Amanda Smith and Joseph Smith; her 3 great-grandchildren; extended family and a host of friends.